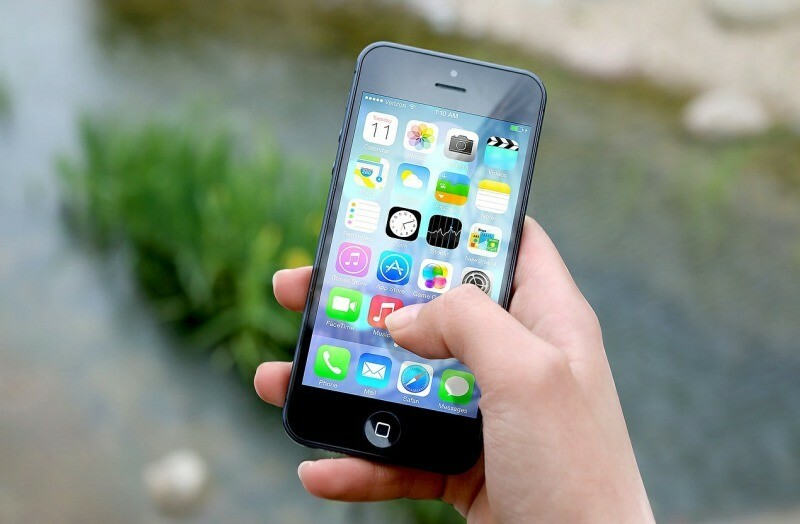 Mobile app development is entering a new phase where the main focus is on creating apps that can predict consumer behavior and make intelligent decisions based on data aggregated from various sources. 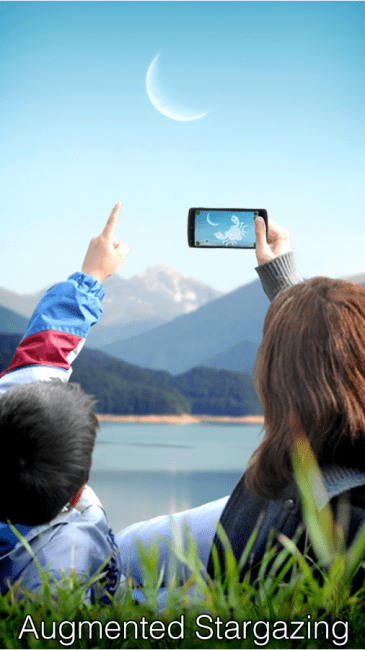 In this article, we’ve highlighted the most significant technological trends that will shape the future of mobile industry. First and foremost, 2017 will be delighting us with the results of implementing Machine Learning. Tremendous progress has been made in this area which in turn will stimulate the development of other trends described below. In short, Machine Learning allows to teach a computer program to recognize complex patterns (objects, sounds, speech, feelings, events etc) by analyzing large data sets and to make intelligent decisions, predictions or recommendations based on these data, using a special algorithm. For example, medical software that utilizes ML can not only help in establishing the diagnosis, but can also offer a treatment plan. From a technological point of view, the rapid development and widespread use of Machine Learning technologies will be based on open source solutions, APIs and cloud services (for example Amazon ML API, Google Cloud Prediction API or BigML), which will make them widely available to start-ups and businesses of all sizes. Augmented reality allows adding an overlay of digital and virtual information to the environment. At the heart of AR lies computer vision technology, a subfield of Machine Learning, that can identify an object against its background or in relation to other surrounding objects. An application that utilizes computer vision can not only, for example, recognize a human face but also identify who this face belongs to: its race, gender or age. Computer vision technology is widely used in medical software development, where in order to establish a correct diagnosis it is necessary to compare large amounts of medical data, including medical imagery. Thanks to computer vision mobile applications can read barcodes, text, identify license plate numbers, find faces in images and videos, recognize terrain, etc. If you’re interested in building mobile apps based on computer vision, check out Mobile Vision API offered by Google. Side note: Augmented reality builds on top of computer vision technology and, as opposed to virtual reality, does not substitute the real world, but supplements it by combining it with the virtual overlay of contextual information. A HUD (Heads-Up Display) in jet fighters is a classical example of augmented reality, it allows pilots to aim their weapons better and takes away the distraction of looking at gauges. 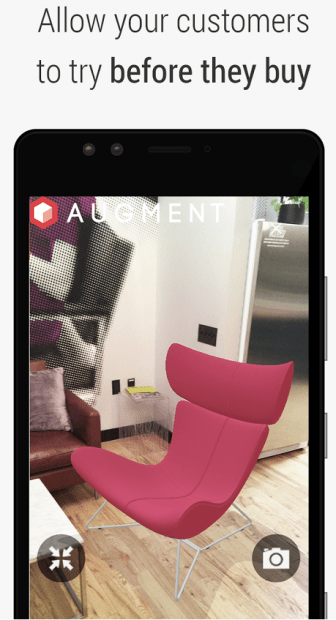 AR is great for building interactive map overlays, virtual showrooms that provide products in 3D imagery (furniture, clothes, cars), displaying real-time instructions, manuals or descriptions in retail stores, malls, museums, theme parks, etc. 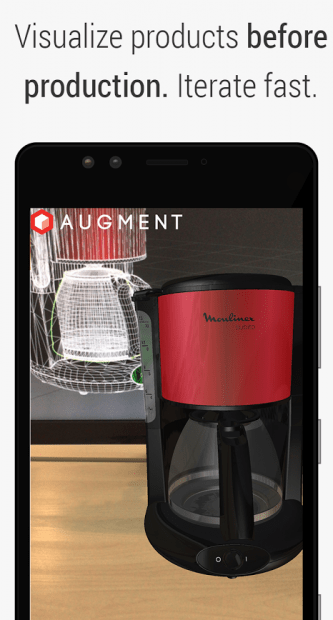 Augment – 3D Augmented Reality – an augmented reality mobile app for business. For example, a mobile app that can serve as a virtual guide in an art museum would work like this: you point your device to a painting and overlay of information about it will display in real time. 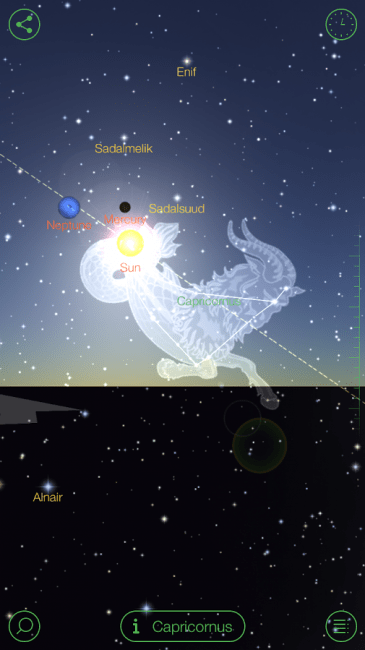 Or an astronomy app, like for example Star Walk, that can identify and show you a layout of planets, stars and constellations when you point your smartphone to the night sky. The potential scope of application of AR is wide and includes healthcare, education, retail, military, construction and architecture, design and modeling, as well as games and entertainment. As for VR, it’s a little behind due to its heavy reliance on expensive devices such as headsets and glasses which hinder the widespread deployment of this technology. Another disruptive trend that will significantly reshape (revolutionize) mobile app development. For years native development has dominated over cross-platform development as the main approach due to a number of advantages: high performance, full access to the device’s operating system and hardware, and top-notch UX. This dominance is seemingly about to come to an end. In June 2015, Google introduced a new approach to building web applications called Progressive Web Apps, or PWAs for short, and it has since then been rapidly gaining traction among developers. PWAs are web apps that can provide a native-like UX: they run within a browser but can be added to a phone’s home screen like a native app. They take full advantage of the capabilities of modern web browsers which become more and more powerful with each new release and have more access to the native APIs. The key idea behind PWAs is that there’s no need to publish them to the app stores or install them on mobile devices. They are indexed by search engines and can be discovered on the web just like regular websites. The ability to collaborate remotely with coworkers, employees or customers using mobile devices makes enterprise mobile apps one of the hottest industry trends. 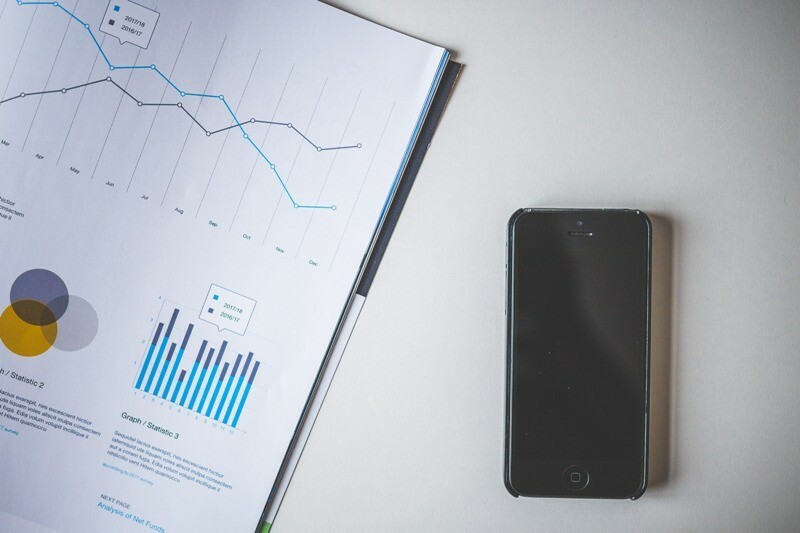 Enterprise applications are great tools for managing and optimizing business processes. Being able to utilize these apps on mobile devices makes them even more popular. We will see more and more midsize and even small businesses interested in incorporating enterprise mobility into their everyday operations to increase productivity, profitability and to stay competitive. The market for wearable devices will continue to grow in 2017 which means that there will also be a growing demand for mobile apps integrated with these devices. Wearable technology offers enormous opportunities, especially for sports and healthcare industries. 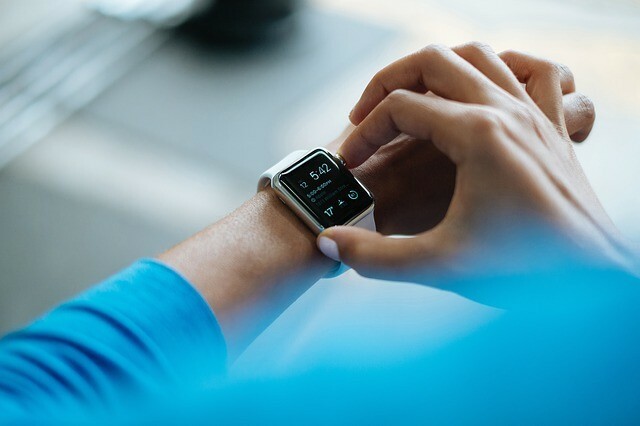 The ability to measure and analyze vital signs in real time makes people attracted to smart wearable devices: watches, bracelets and even jewelry. This is where Machine Learning will also come into play – from making predictions and recommendations based on health indicators to even detecting illnesses in the early stages. Location-based services (LBS) is not a new trend. LBS lets people discover what’s happening in their immediate surroundings in real time (news, events, deals, offers), check traffic conditions, find places or other people, compare prices etc. It’s an excellent means for local businesses to advertise their products/services in an effective manner. On-demand utility services like carpentry, electrical, plumbing, housekeeping, junk removal, veterinary services, etc. will especially benefit from this trend. Take a look at Housecall for example, a mobile app that helps people find local service professionals in their neighborhood. 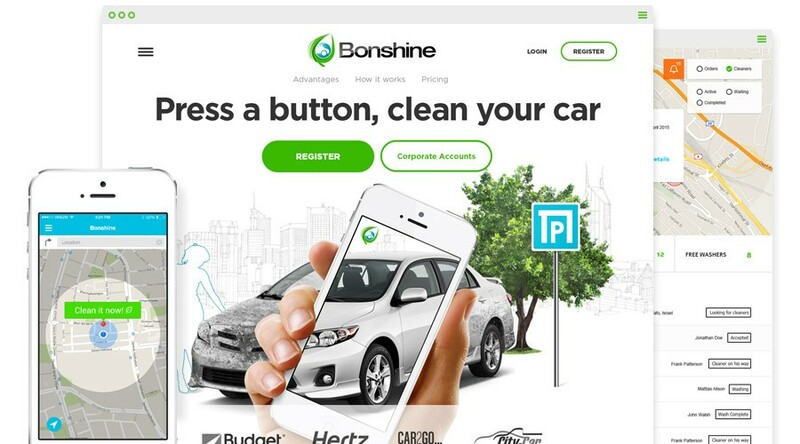 Another example is Bonshine – a car cleaning service, where car washers arrive to a car location within 2 hours. 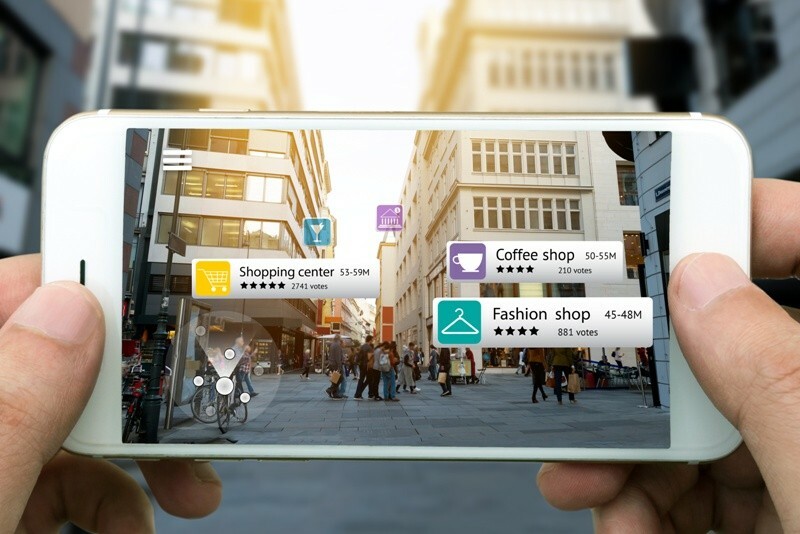 Location-based services will become even more intelligent when combined with Machine Learning and Augmented Reality. More and more IoT intervenes in our daily lives. We’ve seen a lot of experimentation in this area in previous years but 2017 must finally become the year of mass deployment and monetization of IoT systems, including both software and hardware. 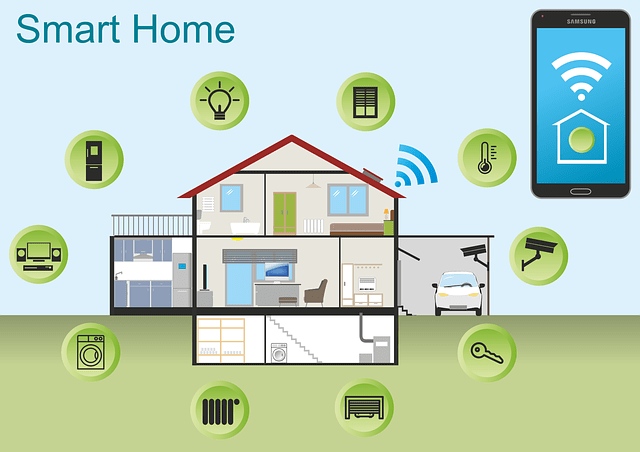 Vendors are already offering a dizzying array of appliances supporting IoT: from smart household devices like thermostats, light bulbs or baby monitors to smart trash cans in the streets or even smart concrete for the construction industry. The ability to integrate these appliances with mobile devices and exchange data between them offers great opportunities for mobile app developers. In the case of wearable technology, Machine Learning will increasingly be used to analyze data coming from IoT devices. This is in truth one of the negative trends that has been a major source of concern for years. 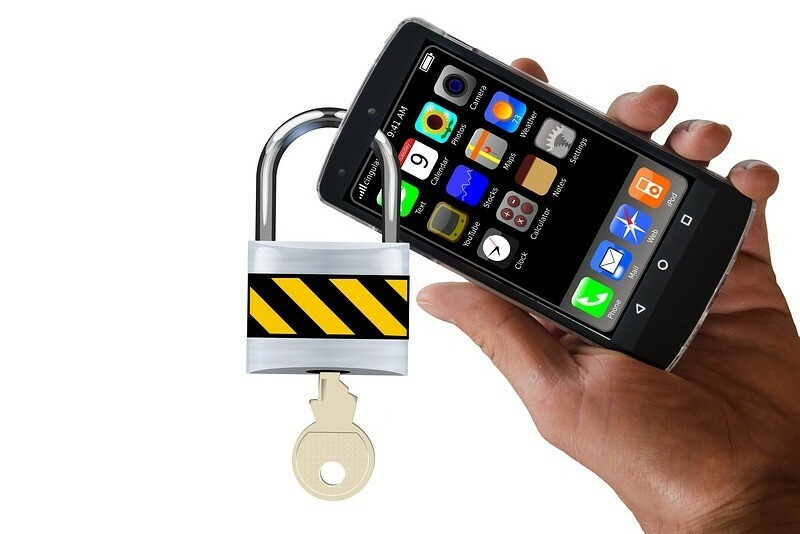 According to Gartner, the world’s leading technology research and advisory company, 75 % of mobile applications cannot pass even the most basic security tests. Side note: Did you know that 80% of the most popular Android and iOS apps have been hacked? Among the most common mobile security vulnerabilities are: weak server-side control, insufficient transport layer protection, unintended data leakage, poor authentication and authorization, lack of binary protection (reverse-engineering vulnerability). In 2017, we’re going to witness drastic changes in attempting to resolve these issues. Apple has already implemented a new networking security protocol called App Transport Security (ATS). Starting January 1, 2017, all apps submitted to the App Store are required to use this new protocol. ATS makes sure that all networking activities are secured using HTTPS protocol rather than HTTP. Have a great idea for an app? Book a free consultation from our specialists!